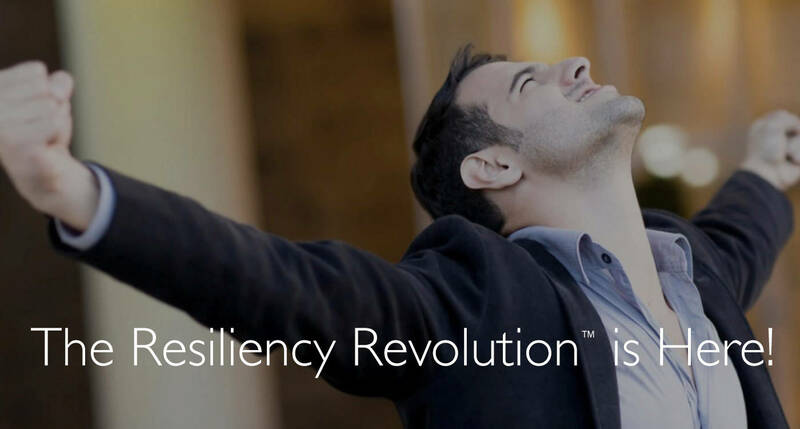 Essi Systems, an international management consulting company, provides measurable and sustainable resiliency, stress, and emotional intelligence solutions to organizations of all industries and sizes. Essi was founded in 1983 by Esther M. Orioli, M.S. E.D. a pioneer and recognized expert in the fields of stress and resiliency, emotional intelligence, and leadership. Esther authored Resiliency Map®, EQ Map® and StressMap® and is the creator of the 21 Day Club® behavior change model and the mapping technologies. Essi’s products, services and programs, used by more than 4,000 organizations in thirty countries worldwide, are statistically-reliable, business proven and based on 35 years of experience delivering scalable human capital solutions that improve employee health, optimize performance and increase innovation.